Cycling is a great workout but there’s not much fun going out in the freezing cold and pouring rain of a miserable Monday in January. In fact, a scorching hot day in July is equally off-putting. 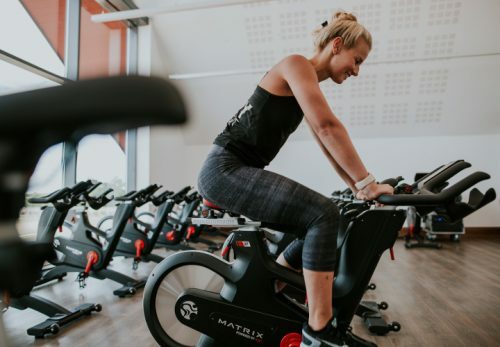 Indoor cycling classes at Ingrebourne Links Golf & Country Club offer a weather-beating, music beating, motivational workout class that everyone should experience at least once. 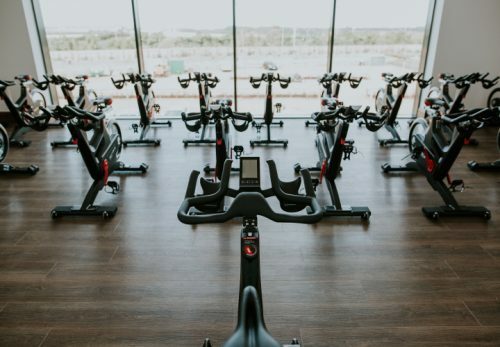 Instructor led classes are headed by an experience cycling coach at the front of the studio who takes the class through a series of high and low intensity cycling bursts in time to motivating music and energizing disco lights. Who Should Take Instructor Led Cycle Classes? 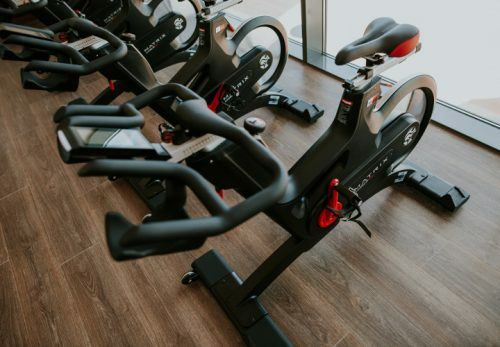 Everyone can, and should, enjoy an indoor cycling class at least once. The fixed cycles don’t have gears – they use a resistance knob to control the intensity of the workout experience. As such, this is another great adaptive class the suits all levels of fitness. Instructor led cycle classes are offered free-of-charge to members of Ingrebourne Links as part of the membership benefits.